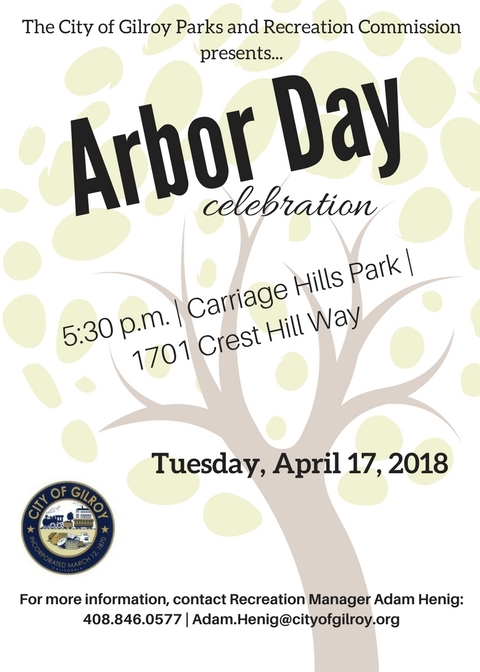 Join the Parks and Recreation Commission as they celebrate Arbor Day by planting trees at Carriage Hills Park, 1701 Crest Hill Way. Event begins at 5:30 p.m. It's free and open to the public.